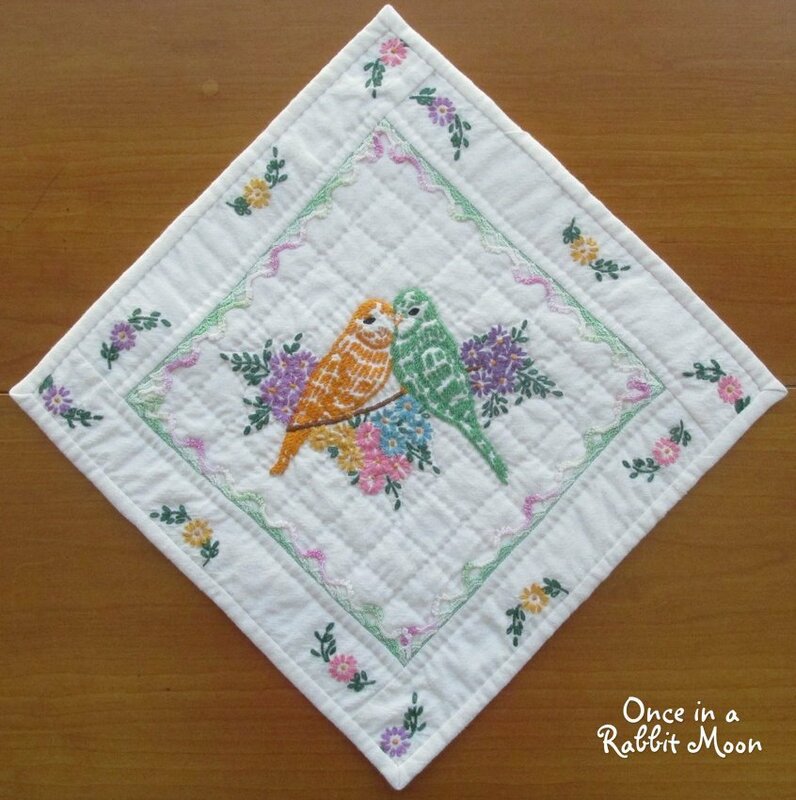 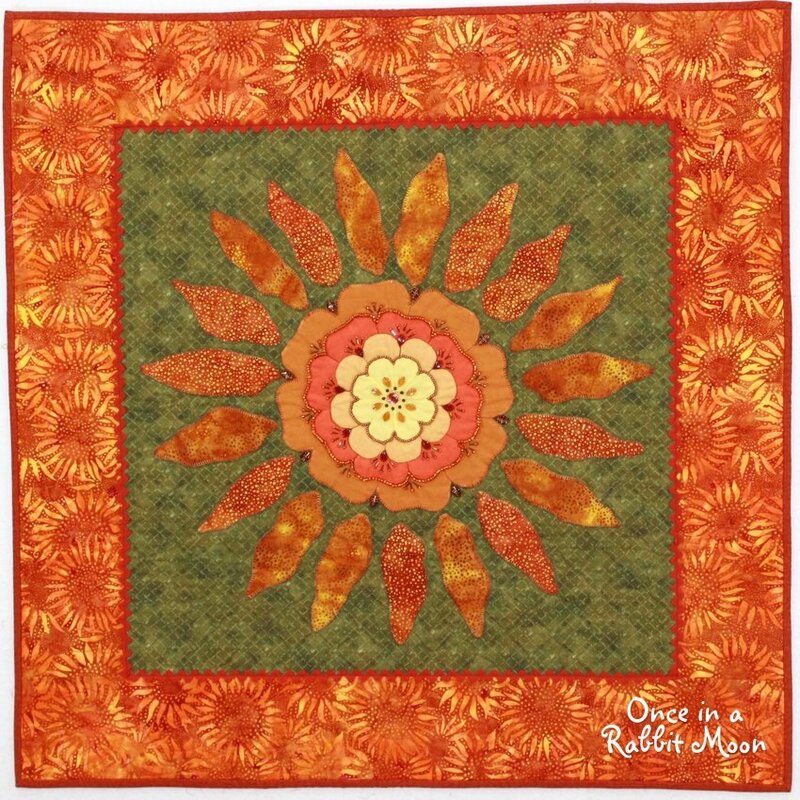 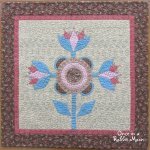 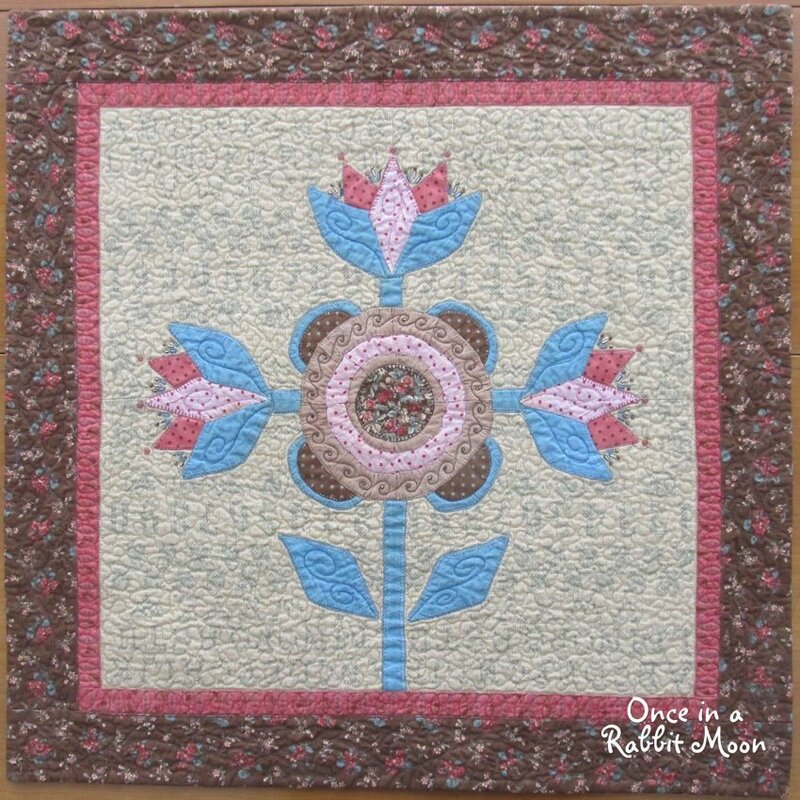 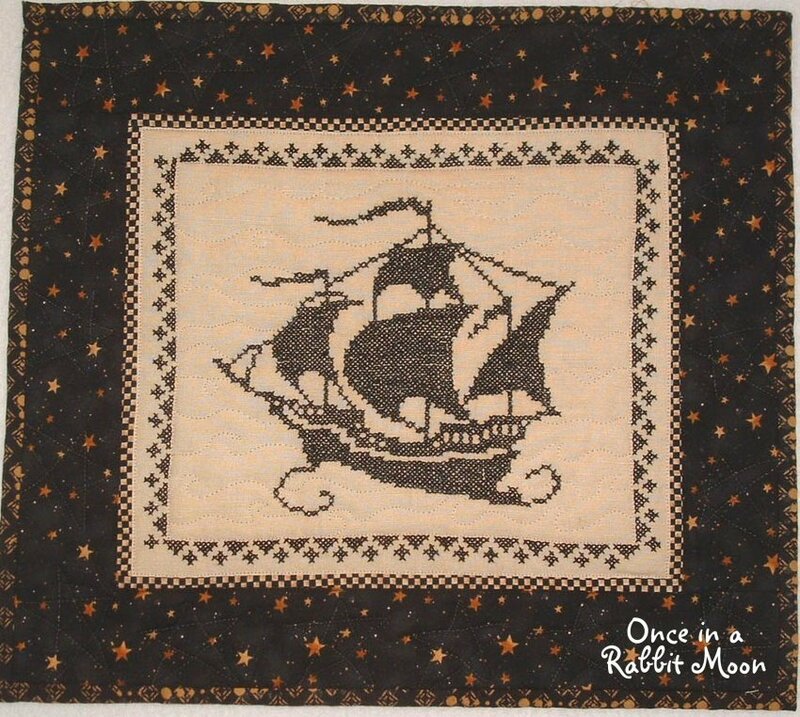 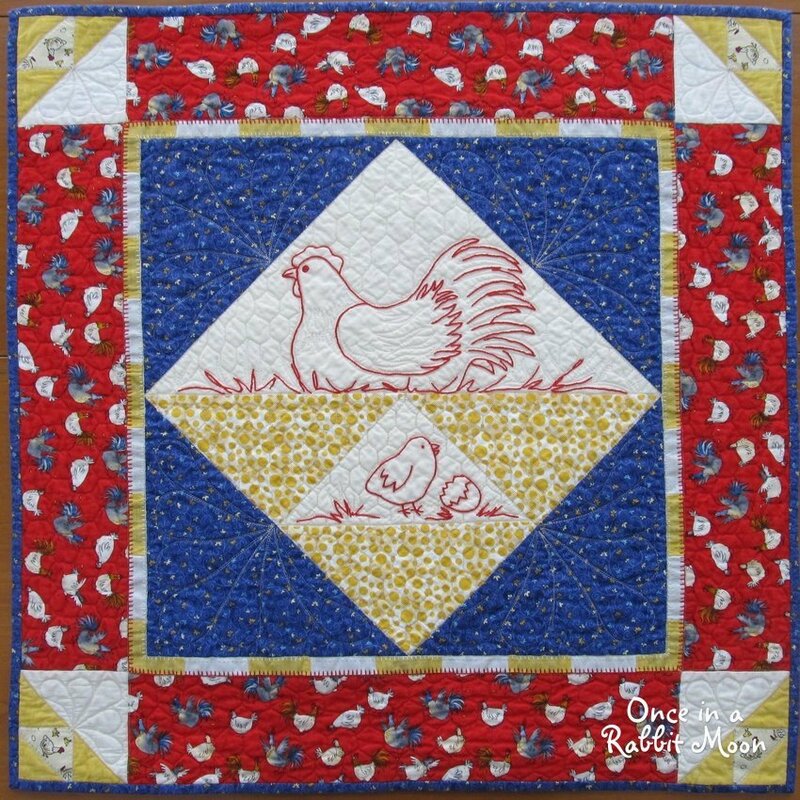 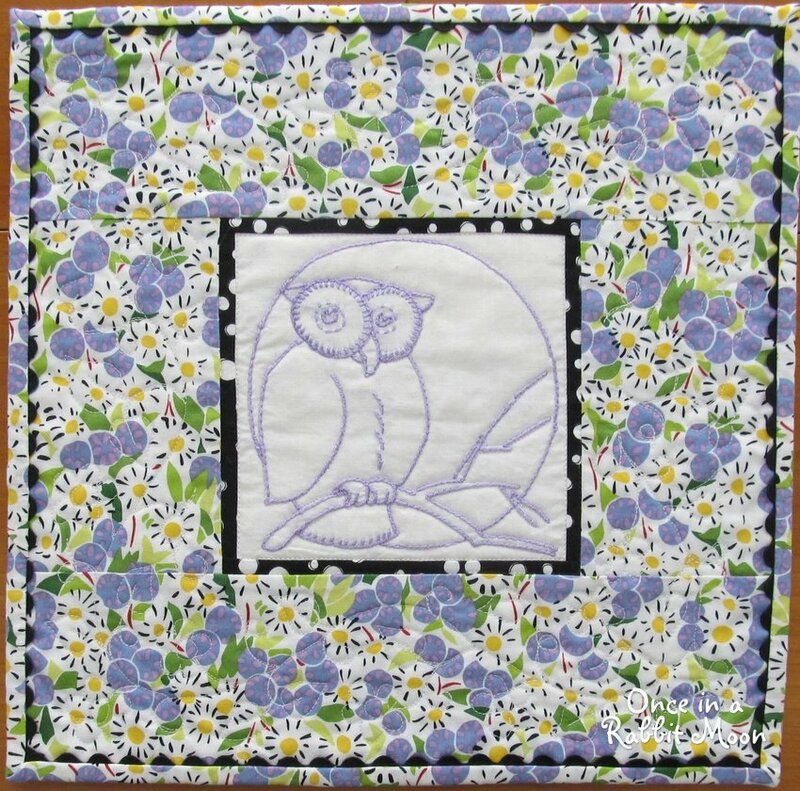 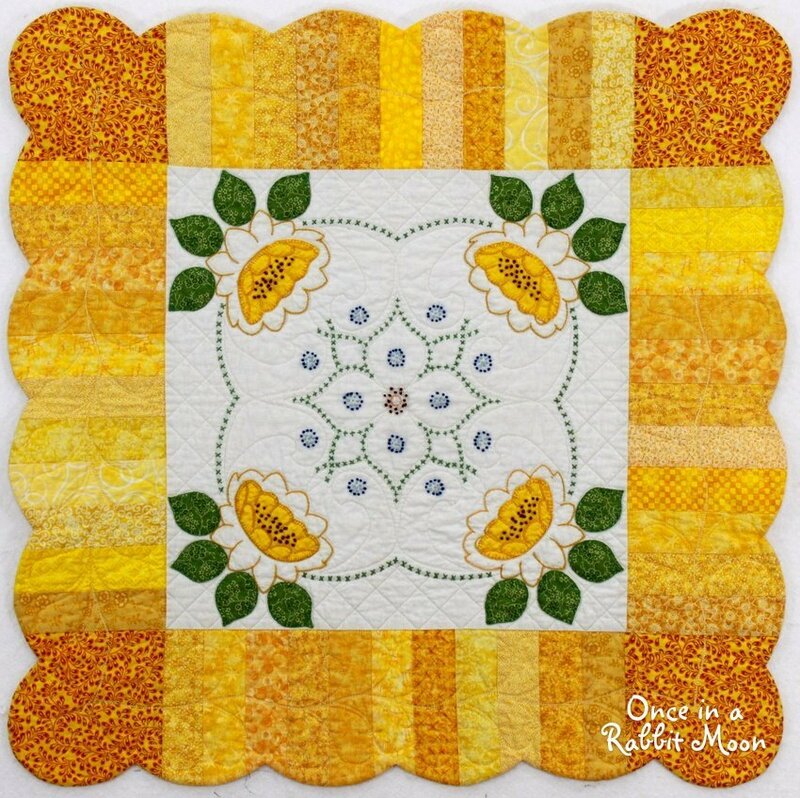 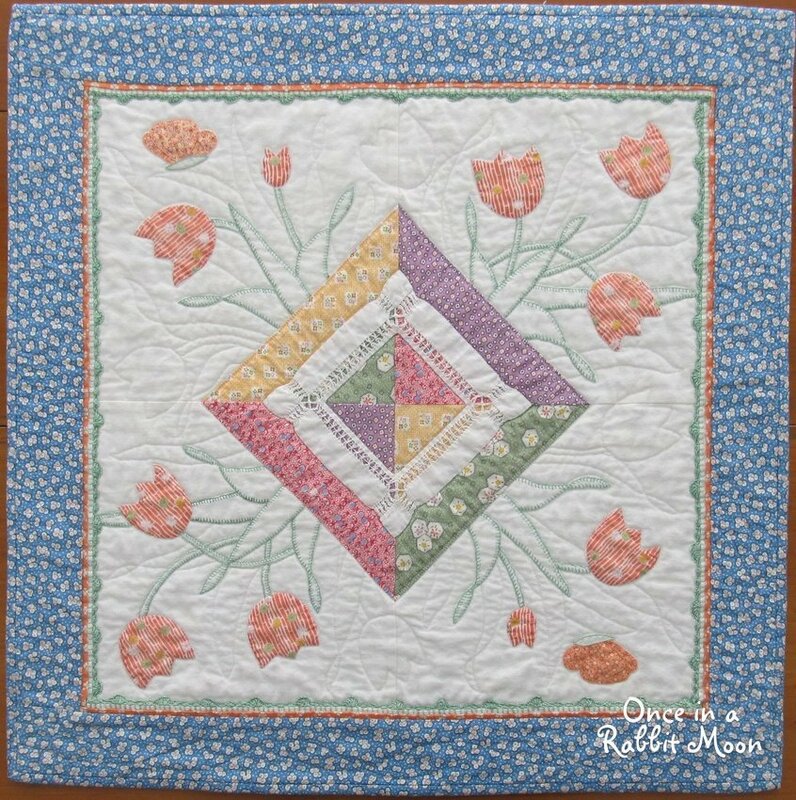 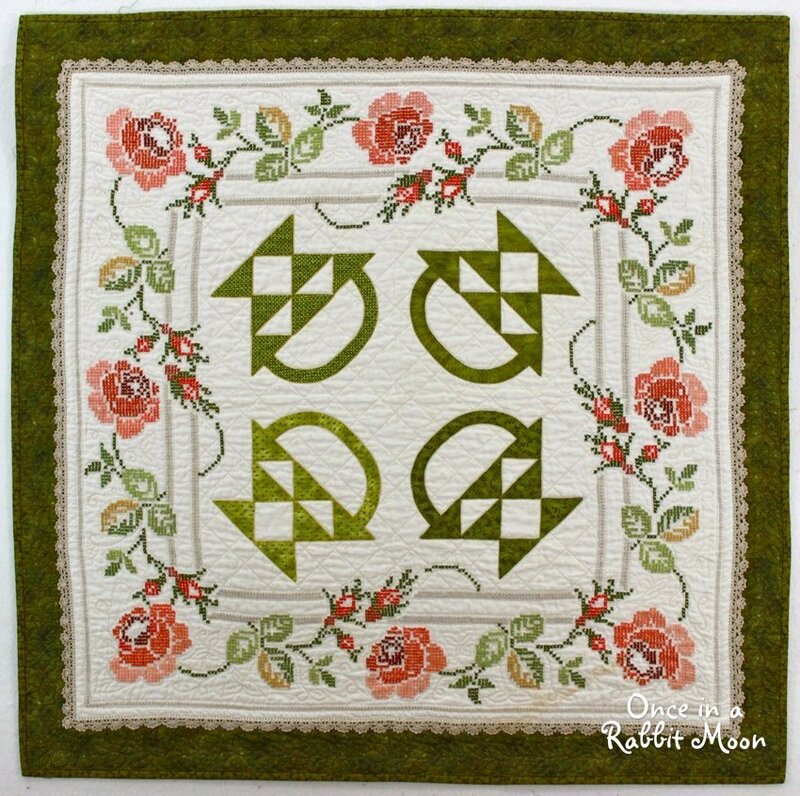 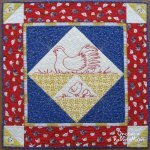 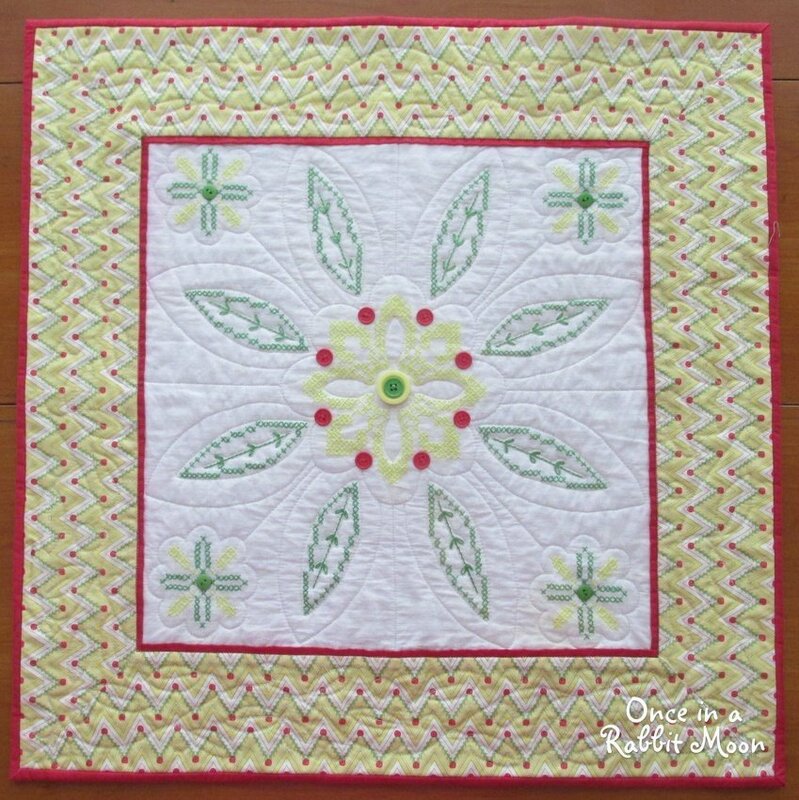 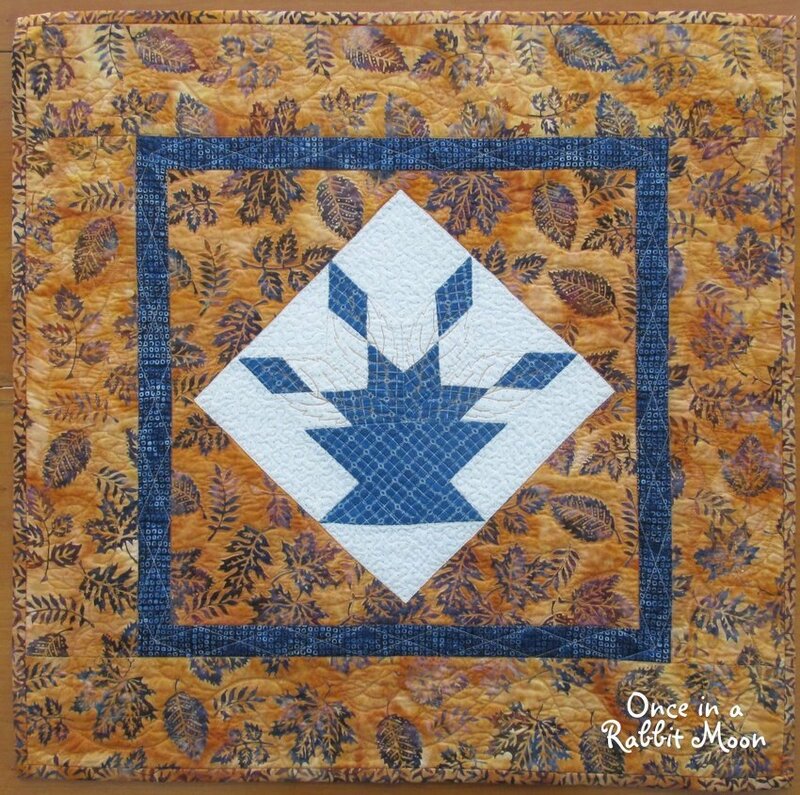 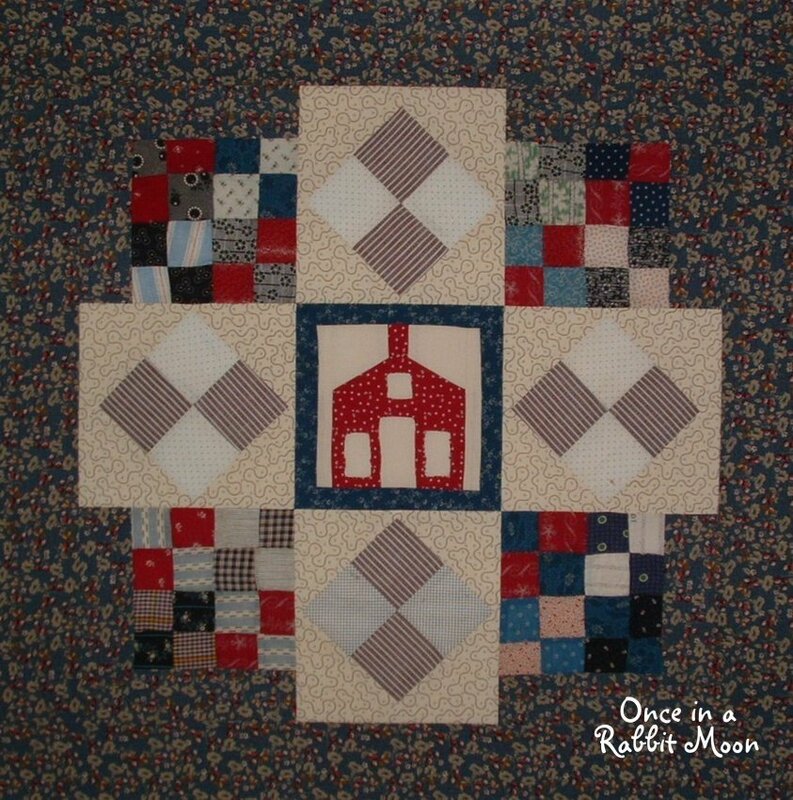 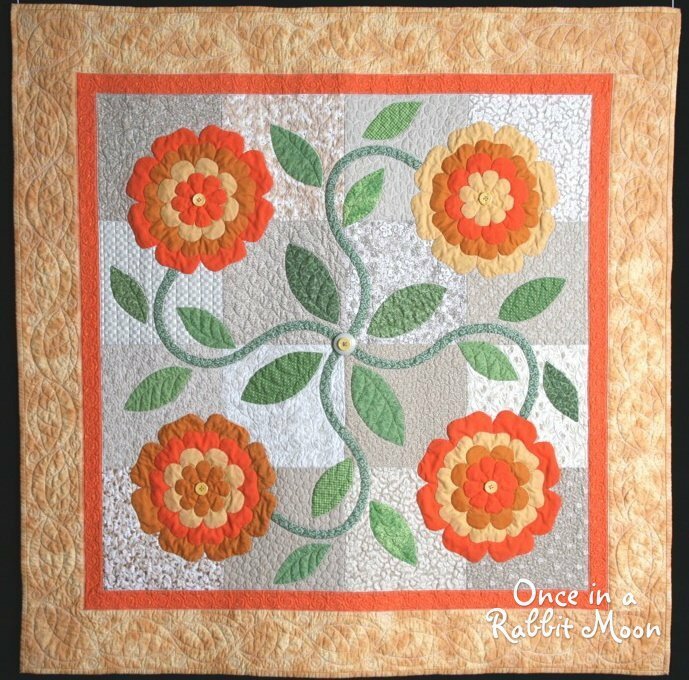 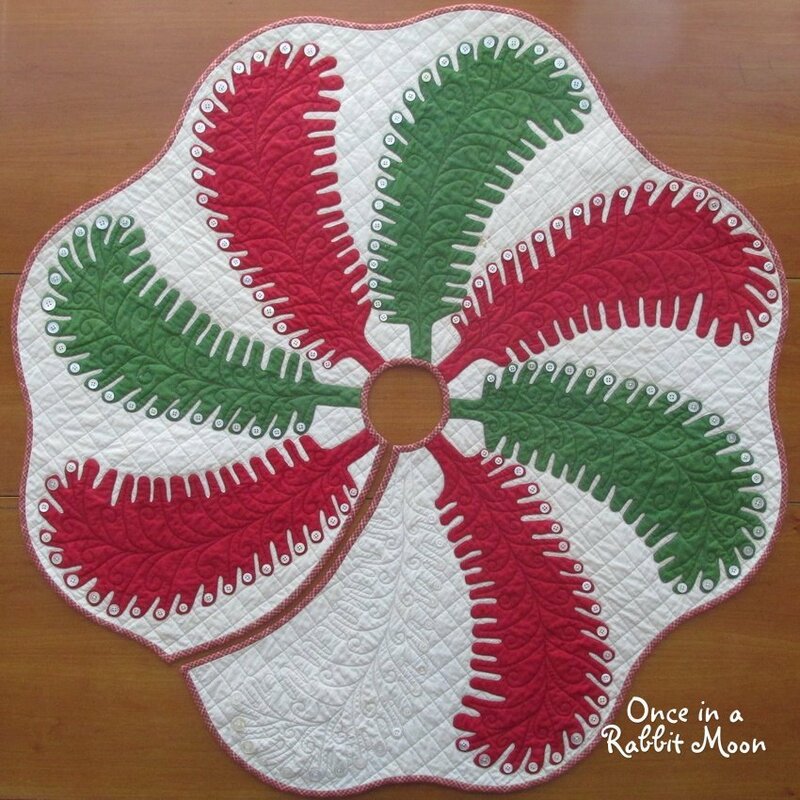 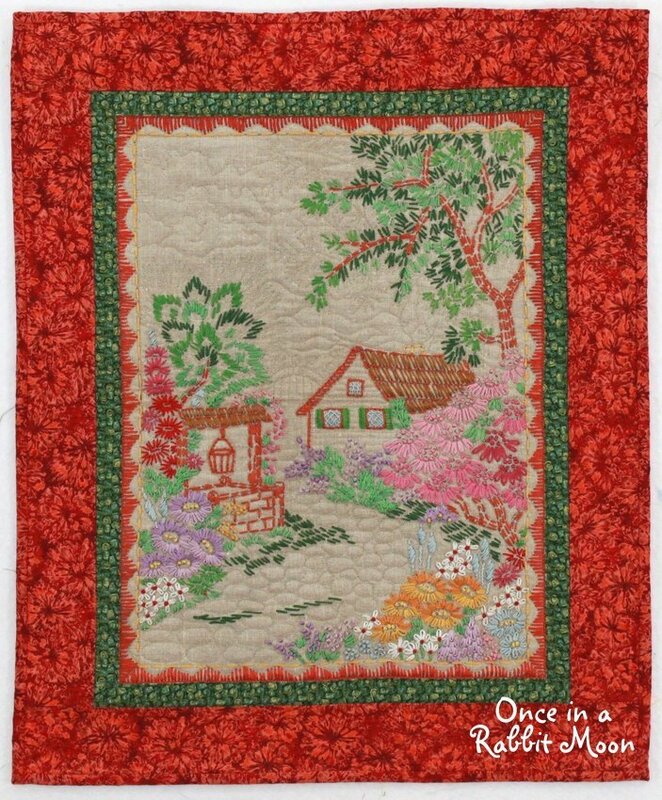 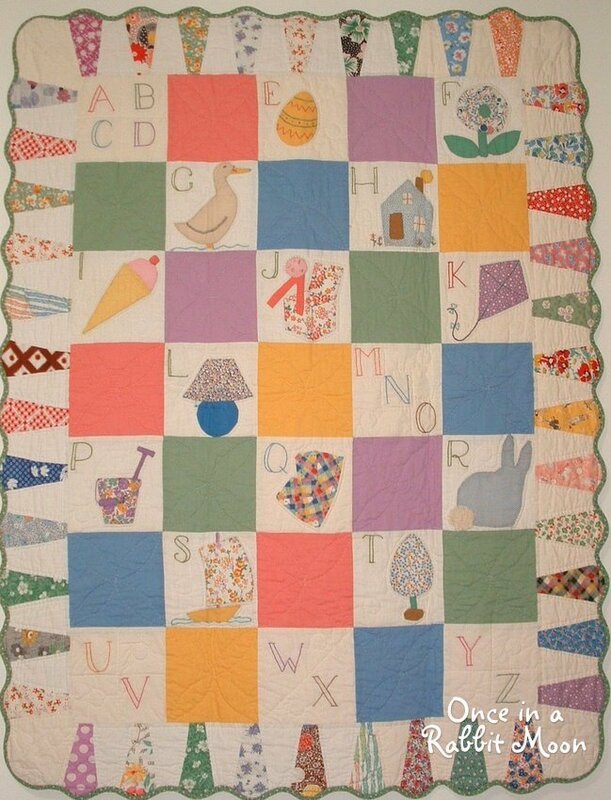 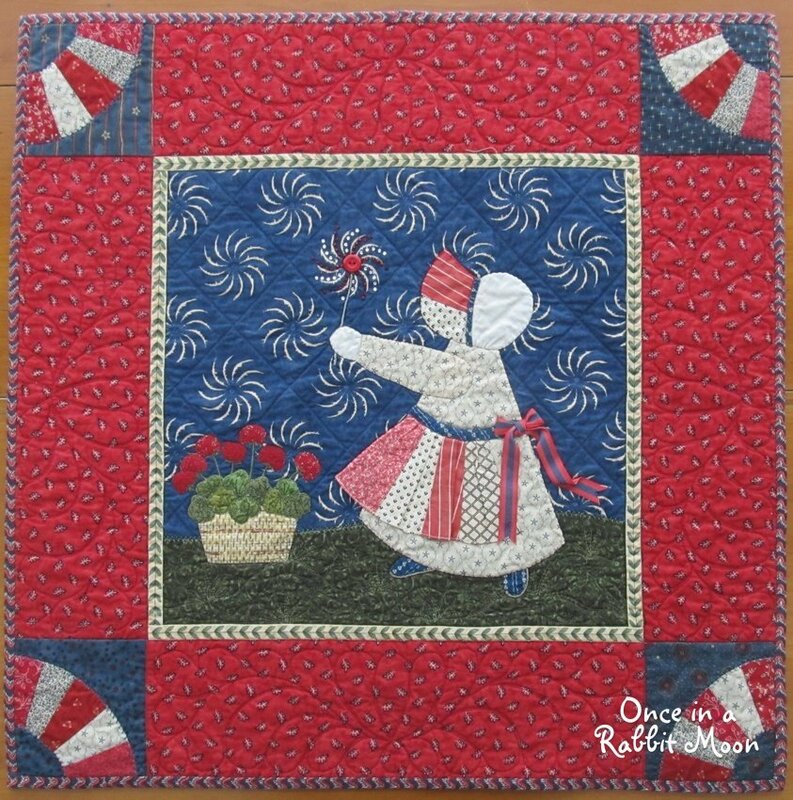 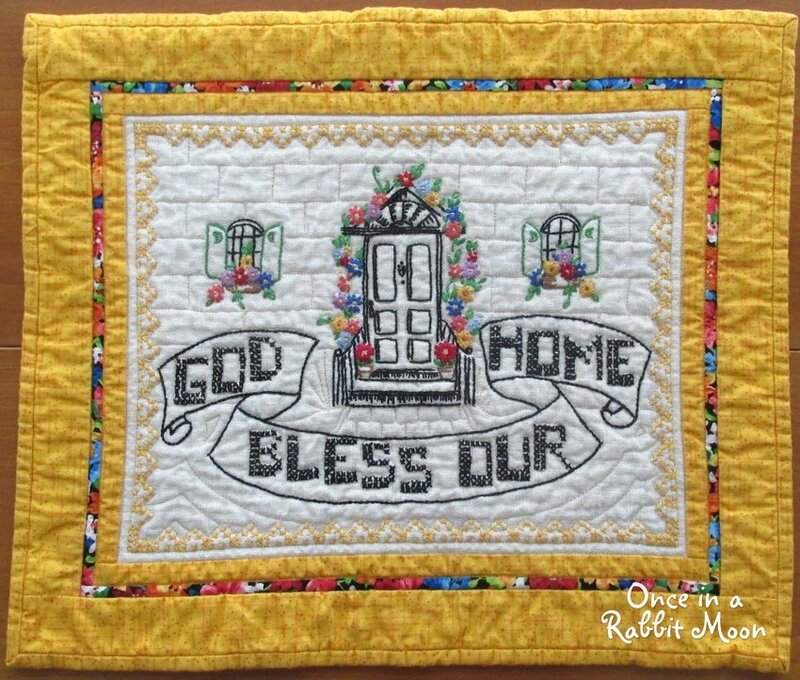 I originally collected orphan quilt blocks. 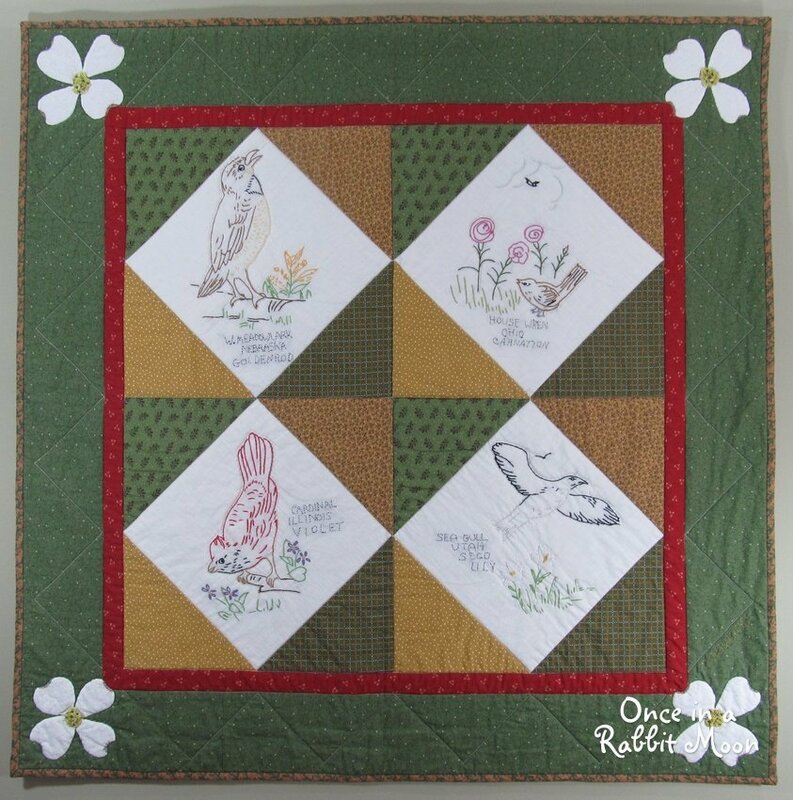 I practised my new hobby bordering these individual blocks and hand quilting. 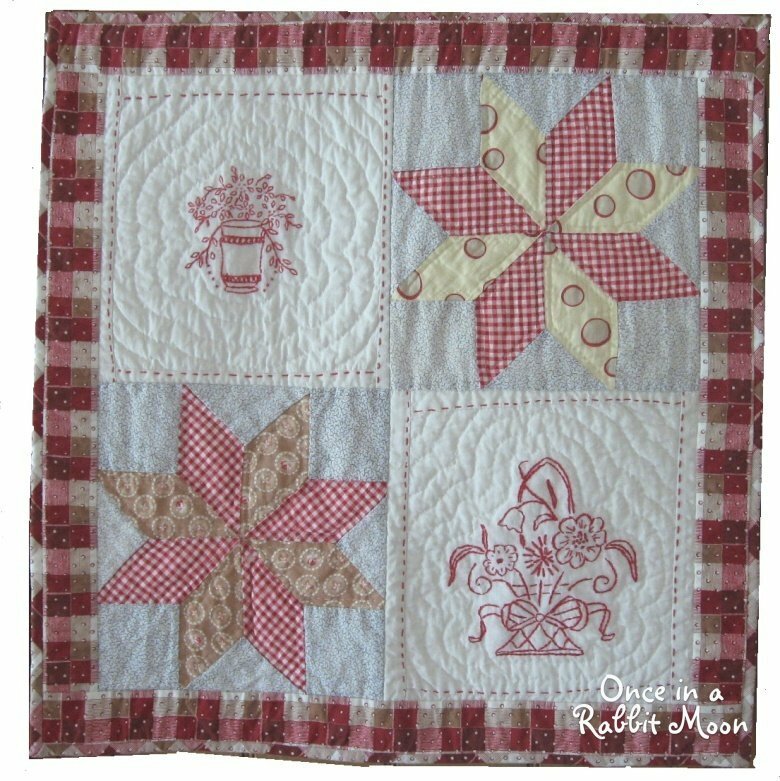 As my skills progressed I started combining blocks and using other vintage linens. 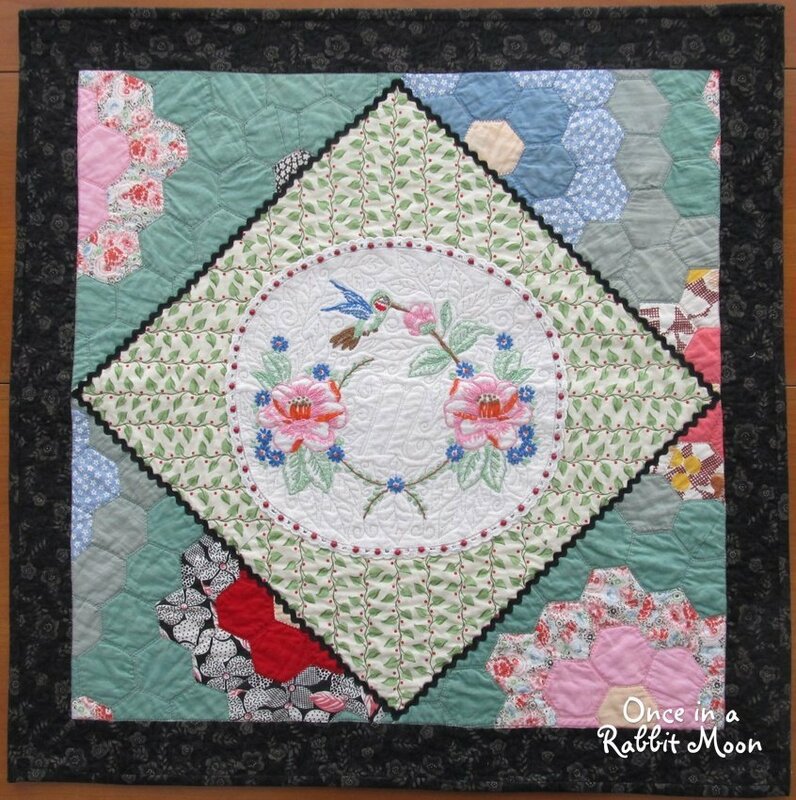 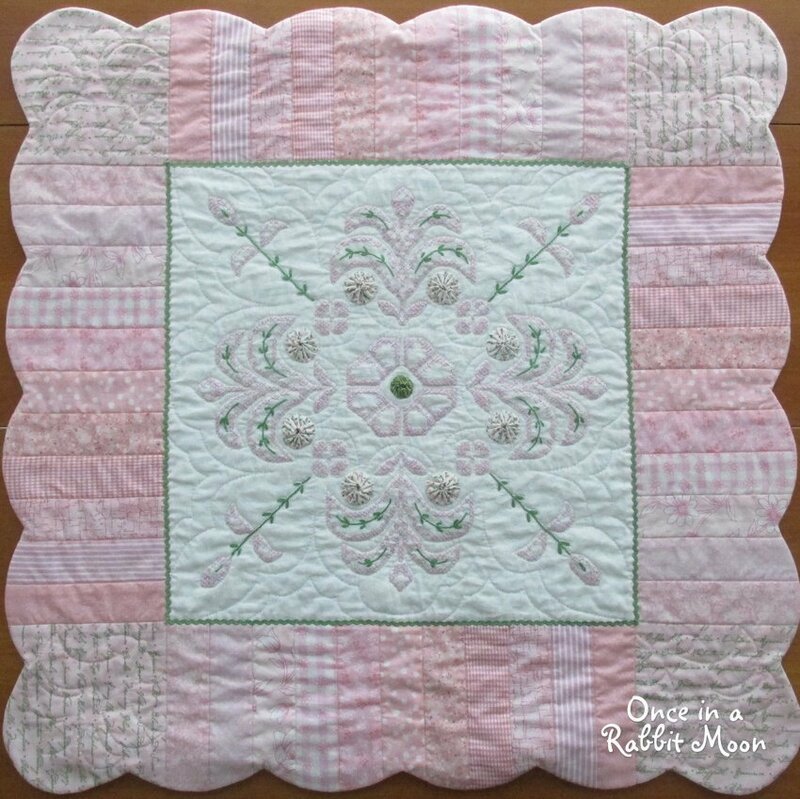 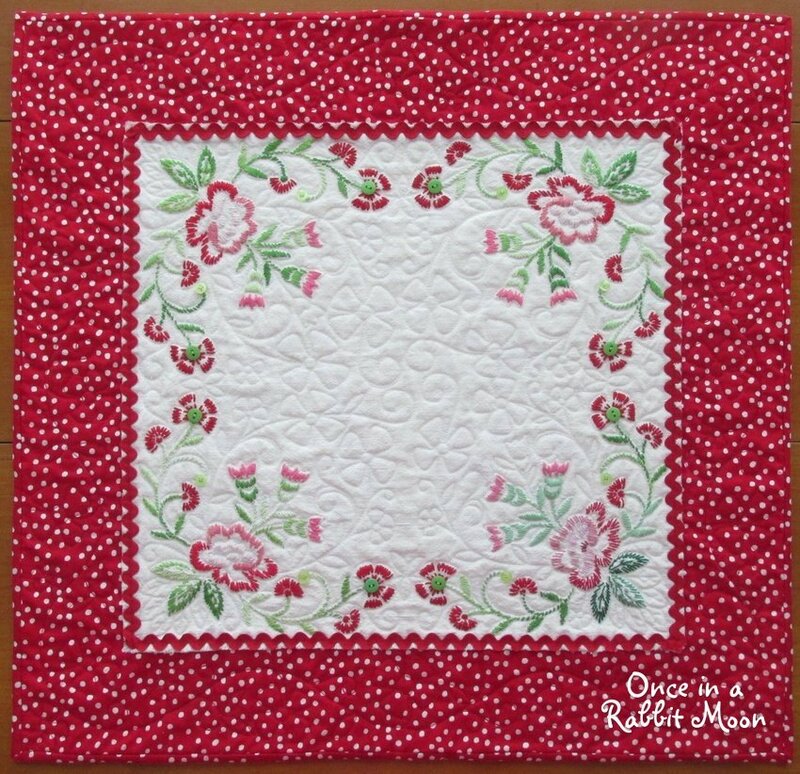 I combine vintage tablecloths, dresser scarves, doilies, samplers etc. 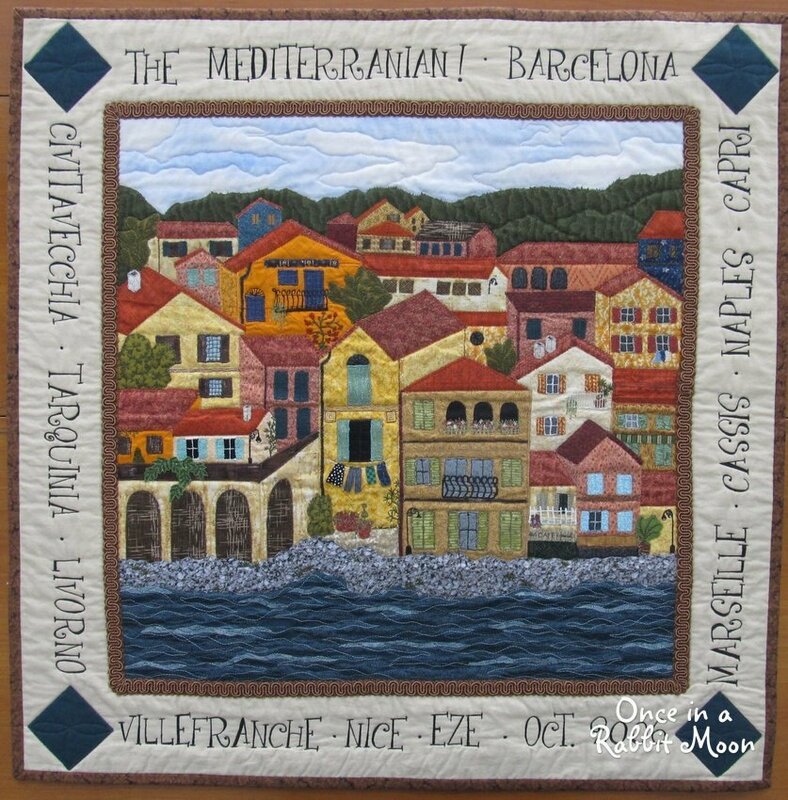 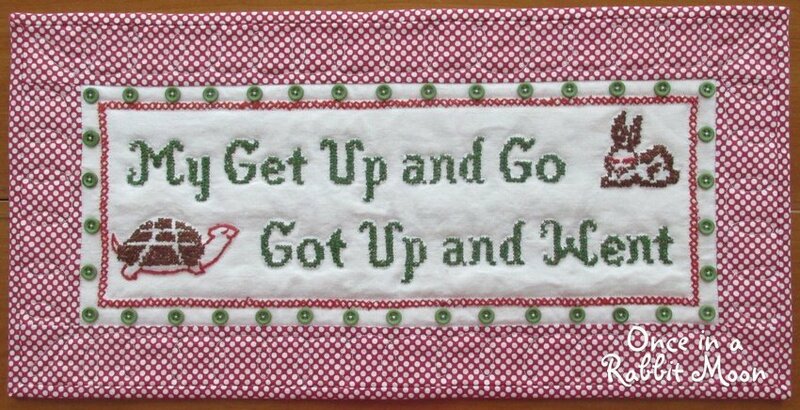 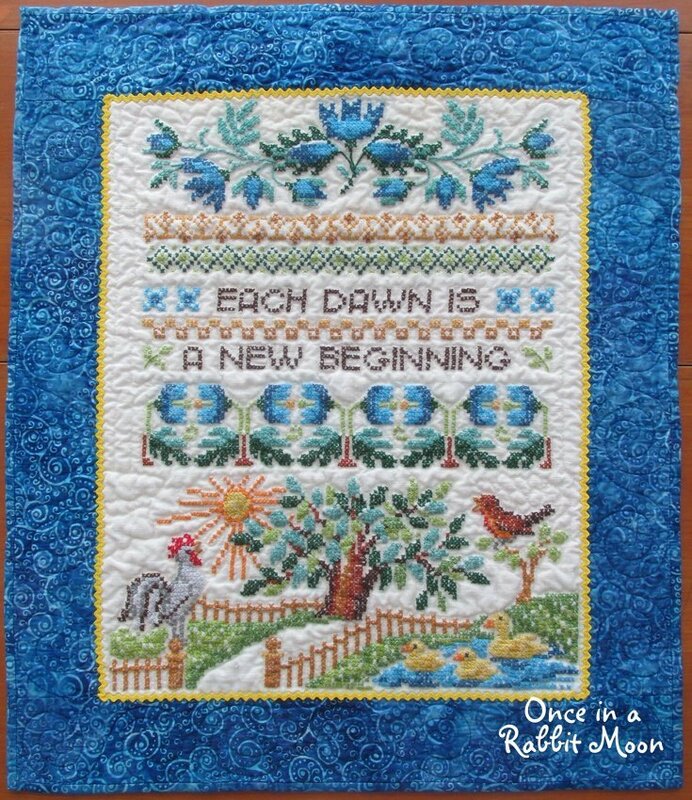 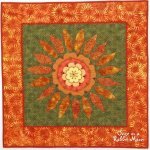 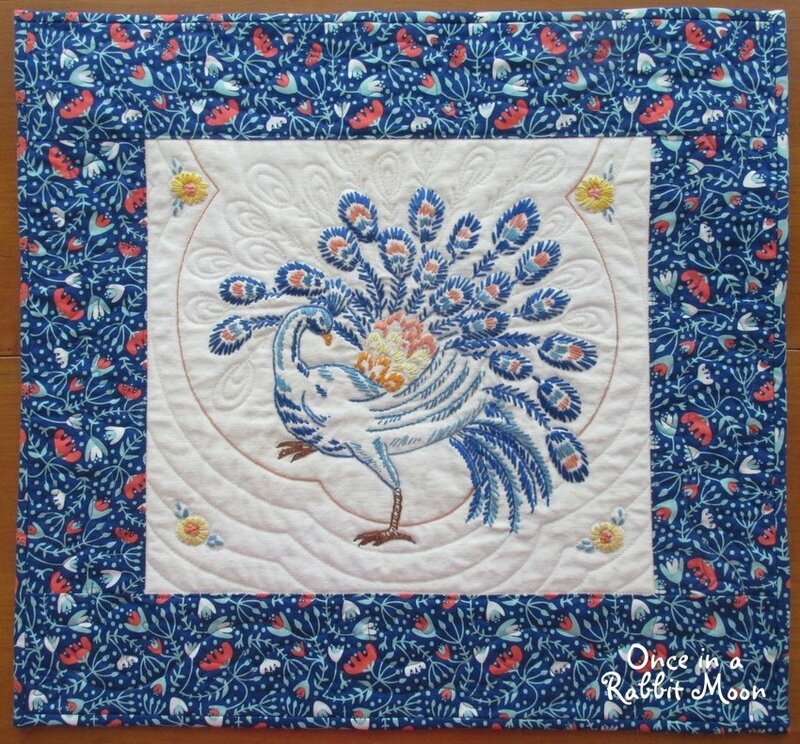 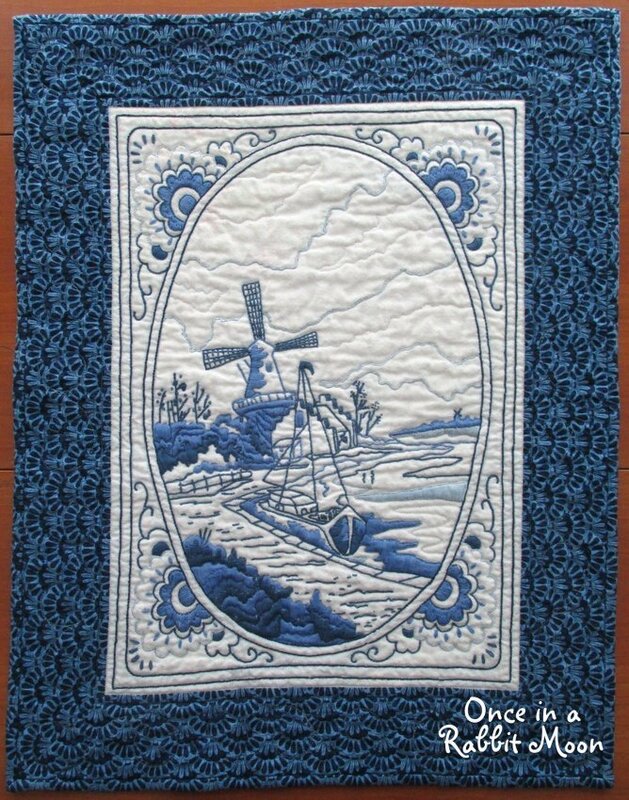 and create unique quilted fiber art pieces.